If you want to consult an expert on lube, talk to a gay man. 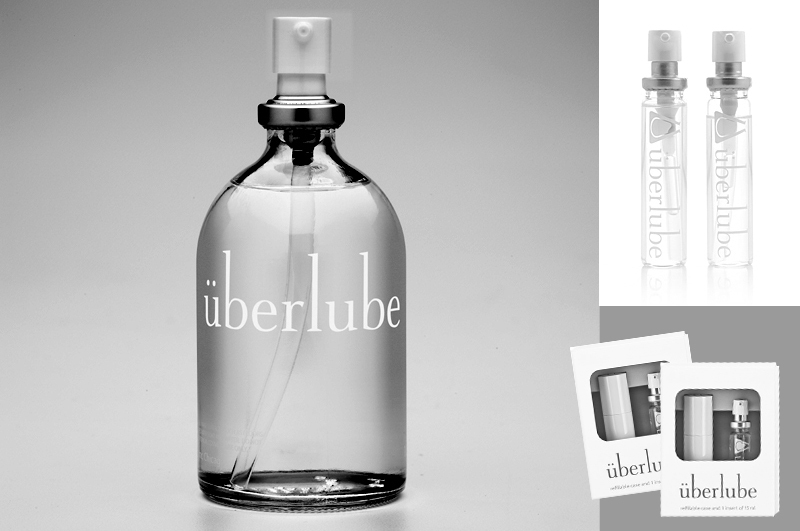 Here at Toys of Eros, we give away 100’s of samples of Uberlube a day. And it seems like everyone comes back the next day to buy it. The men of Provincetown have declared it their favorite lube of all time. And that’s enough for us. In Short: The slipperiness is perfect and lasts forever. It doesn’t stain sheets or clothing, it has no taste, no smell, and is completley hypoallergenic. You can even drink it, it’s so safe. 1.) Nothing bad in it that will cause yeast or other infections. 2.) No staining. It doesn’t stain clothes or sheets. 3.) No weird, chemical smell. NONE. 4.) Non-sticky. Actually feels like it belongs where I put it. 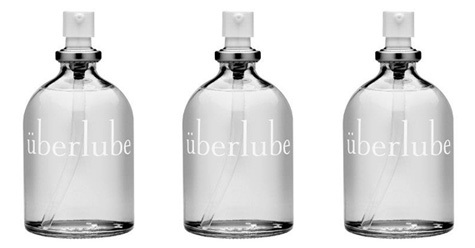 The Bed and Breakfasts in Provincetown love Uberlube, because it doesn’t the stain sheets. As lesbians, we love it, because it is the only silicone lube that is safe to use with our silicone dildos. And it doesn’t stain our strap-ons! We’ve always had to use water-based lubes that get sticky and tacky. After almost three solid weeks of 12-hour days, their experiments grew increasingly obsessive-compulsive. Zwergel remembers them like this: “‘OK, now stick your arms out; I’m going to pour A on your left and B on your right.’ And then we’d test each other and put the same product on both arms.